A new cut off of Port of Miami II: Born To Kill. Rick Ross is due to drop his new album Port of Miami II: Born To Kill very soon, the sequel to 2006's Port Of Miami. 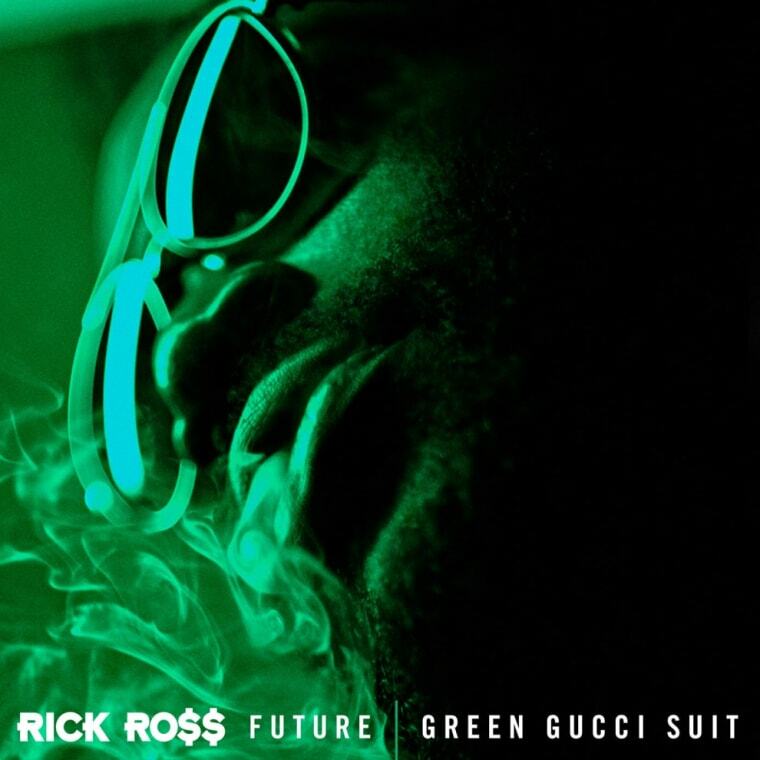 Now, he's sharing another taste of what to expect with his new track "Green Gucci Suit," which features Future. It follows the T-Pain and Kodak collaboration "Florida Boy." Hear it below.